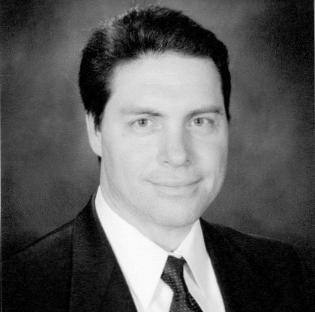 Jack Langowski is the founder and owner of VHD. He brings over 20 years of information technology experience in roles up to CIO in a broad set of industries and functional settings. Jack truly understands the relationship between business needs and the systems necessary to meet those needs having worked as an executive responsible for meeting expectations under tight financial constraints. One of his key strengths is the ability to distill complex technical concepts into plain language that business stakeholders can appreciate. A preferred approach to designing IT solutions includes Jack's affinity for process-driven architectures that can readily adapt to changing business needs. Vineyard Heights Design (VHD) provides web design/development/hosting/maintenance services for small and medium businesses, high-end strategic and architectural design for scalable and reliable enterprise-class systems, and custom iPhone applications. VHD's principal, Jack Langowski, a 20-year IT veteran , leads the firm and applies his industry breadth and process depth to virtually any problem that can be addressed with discipline and information technology.